Soon, more autonomous cars will start appearing on the road. The interiors change dramatically as autonomous cars work in different ways. The comfort level inside the car must also be changed accordingly. 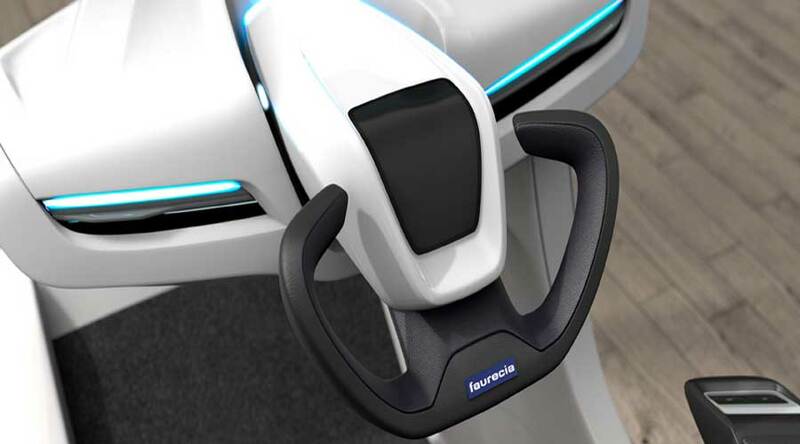 Faurecia, one of the leading manufacturers of car seats, recently came up with Faurecia active wellness concept seat for autonomous cars. 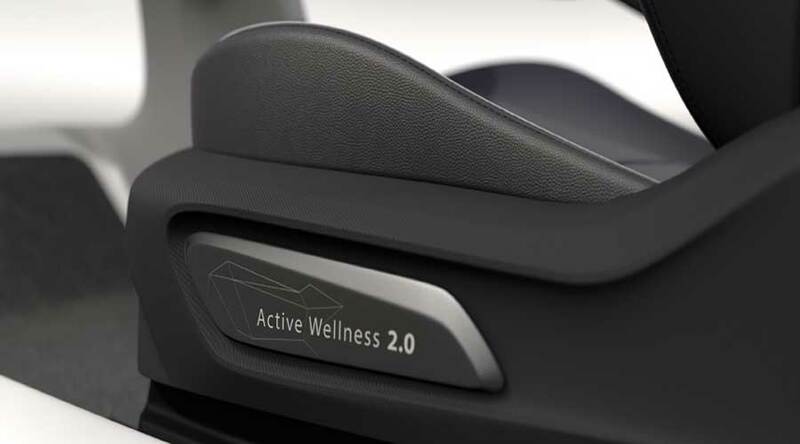 What is Faurecia active wellness concept seat? Faurecia came up with a new creative way about how seating can be done in autonomous cars. It’s actually a smart seat which gathers data, processes it and uses it to make autonomous journeys more comfortable. It is first seat which predicts the need of passengers by occupant monitoring and data management. It also changes the safety features according to different driving modes. Faurecia active wellness concept seat is the first seat in the automotive industry which detects mental and physical states of driver or passengers and helps to reduce the stress level. It just goes beyond current technologies like driver drowsiness detection. How Faurecia active wellness concept seat works? It basically works with the help of sensors and data processing. The seat takes the help of various sensors and collects data like heart rate, respiration rate, body movement, blinking, eye gaze and facial expressions etc. It collects all this biological and behavioural data and processes it from time to time. The seat, then, analyses all the data and remembers all preferences of the driver. This data allows the seat to detect at which posture the driver will be most comfortable. It also takes the key information about the surroundings such as the time of the day, travelling condition and vehicle modes like autonomous or semi-autonomous. Then it takes into account the counter-measures for sickness of the driver, discomfort and stress levels and then it adjust the position of the seat accordingly. It also changes the ventilation provided, ambient lighting and audio surroundings. Even driver can command particular actions like adjusting headrest, armrest and taking seat to back position. The seat has five programed massage capability as well. The system changes the position of the seat when the driver takes back control of the car. With all these features, the next gen seat in autonomous cars will provide unmatched comfort never experienced before. Get more information about the seat click here.